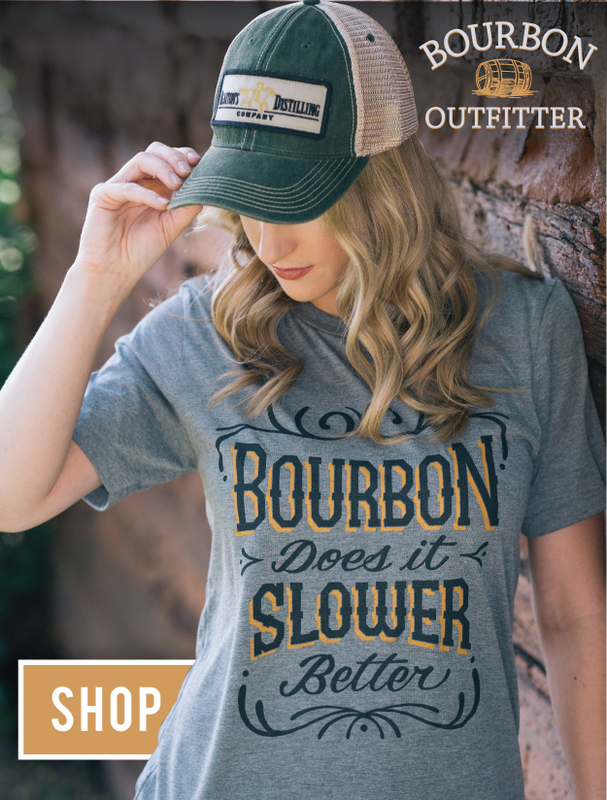 The Jack Daniel Distillery has announced the release of a new 100-Proof Jack Daniel’s Bottled-in-Bond Tennessee Whiskey. The release is a global travel retail exclusive, available now at select airports worldwide. 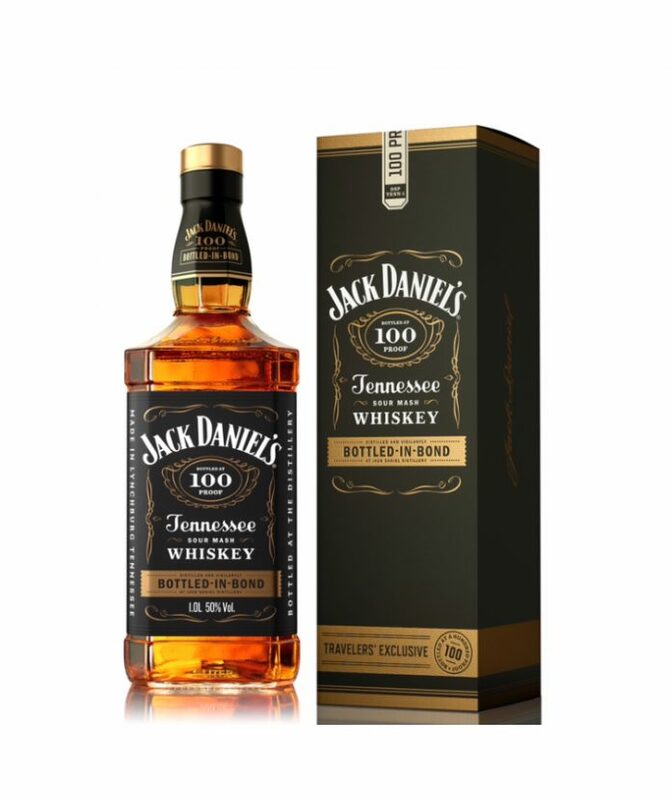 Jack Daniel’s Bottled-in-Bond hits shelves this summer in select duty free outlets at a suggested price of $37.99 for a 1L bottle.